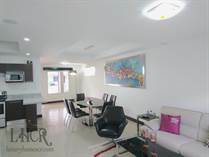 Whether you are planning to buy a home or sell your existing home in Escazu, contact us today! 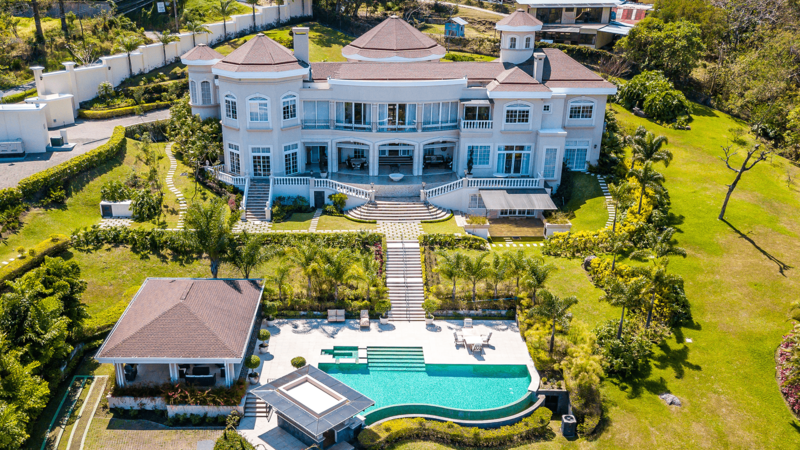 If you are planning to purchase Costa Rican real estate, luxury homes in Escazu must be included in your quest for a desirable place to live. 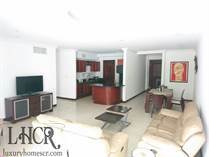 Wherever you settle in Escazu, our modern lifestyle is ever present with state of the art Cima Hospital, Multiplaza Mall, avenida Escazu and numerous other contemporary facilities. 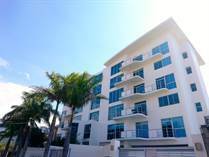 You will only be a short drive from amazing nightlife, excellent dining, and incredible shopping – there will be plenty to delight you and your family. 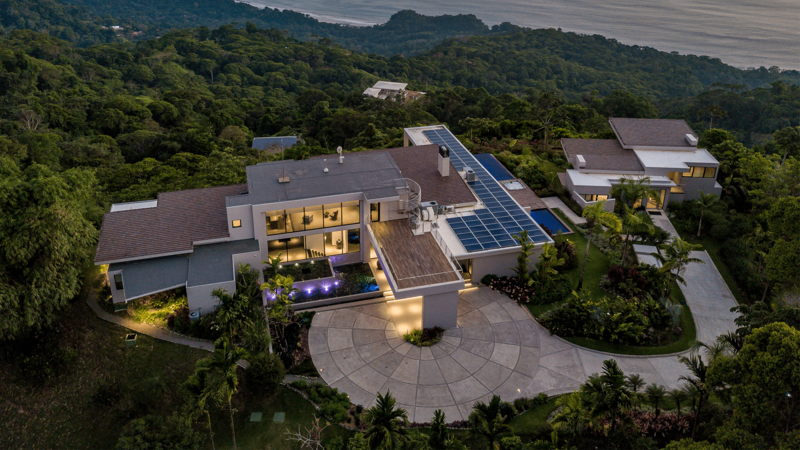 Owning Costa Rican real estate is an excellent investment and luxury homes in Escazu are surprisingly affordable, making your dream a reality. 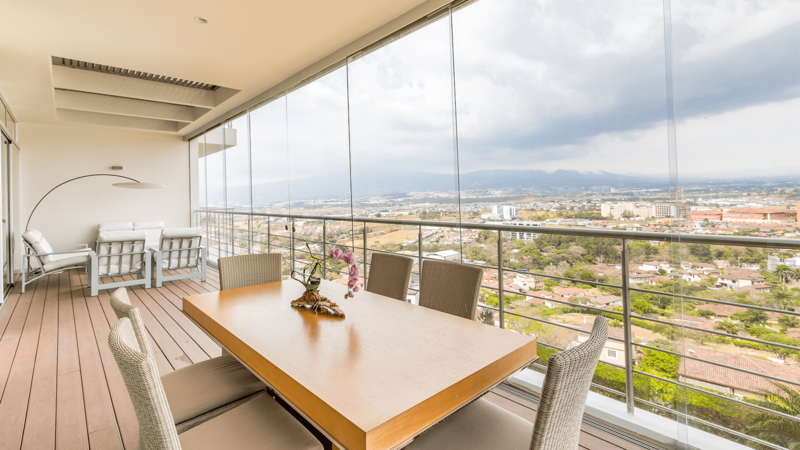 The central highlands where Escazu is situated has a climate that is unmatched anywhere in the Americas with temperatures consistently in the seventy-degree range. 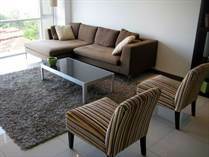 Luxury homes in Escazu are the ideal retirement property with above average services equal to any ex pat expectations. 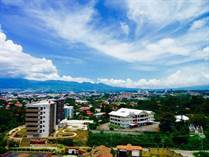 Executives wishing to do business in Escazu, Costa Rica will immediately observe a user-friendly venue from which to operate any business successfully. 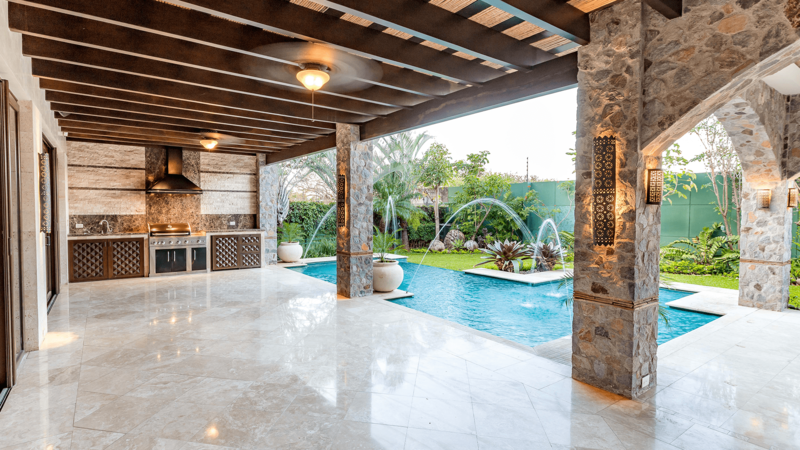 When searching for Costa Rican real estate or purchasing luxury homes in Escazu, you must be sure to have a skilled professional working in your best interests; a real estate expert who has the comprehensive answers to your questions. 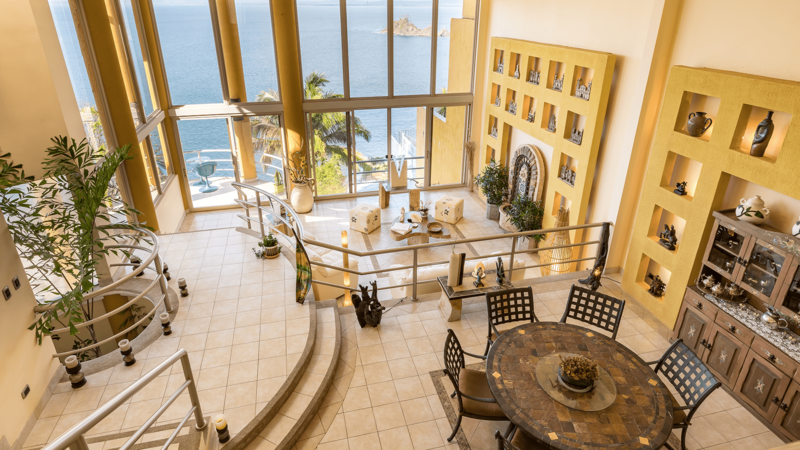 I look forward to helping you purchase your Costa Rican real estate!